JapanCulture•NYC recently welcomed Jen Green on board as our Fashion Editor. Read all about her background and how she became interested in Japanese culture here. Jen attended an obi exhibition and filed this report. 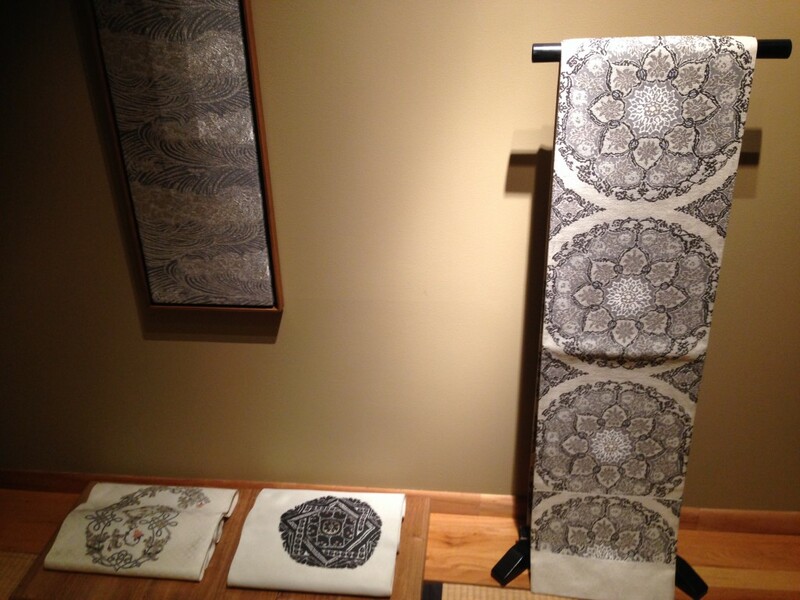 In late October, kimono designer Hirotaka Asano had his first exhibit in the United States. Held in the authentic tatami and tea ceremony space, Globus Chashitsu, the exhibition was on view October 22 through 26. For nearly six months, Akane Imai, founder and CEO of Arte Group, a kimono service company based in New York, coordinated the event with Globus Chashitsu. On the evening of Wednesday, October 22 a reception was held to introduce New Yorkers to Mr. Asano, his beautiful craftsmanship and work aesthetic. JapanCulture•NYC was fortunate to speak to Mr. Asano that evening to learn more about his background and what inspires him. Born in Kyoto, Japan, in 1955, Hirotaka Asano always seemed to have an interest in beautiful textiles because it was in his blood. His family has been in the Japanese textile business since his grandfather founded Asano Orimono in 1924. While Mr. Asano was at university, he studied economy but also weaving and crafts. 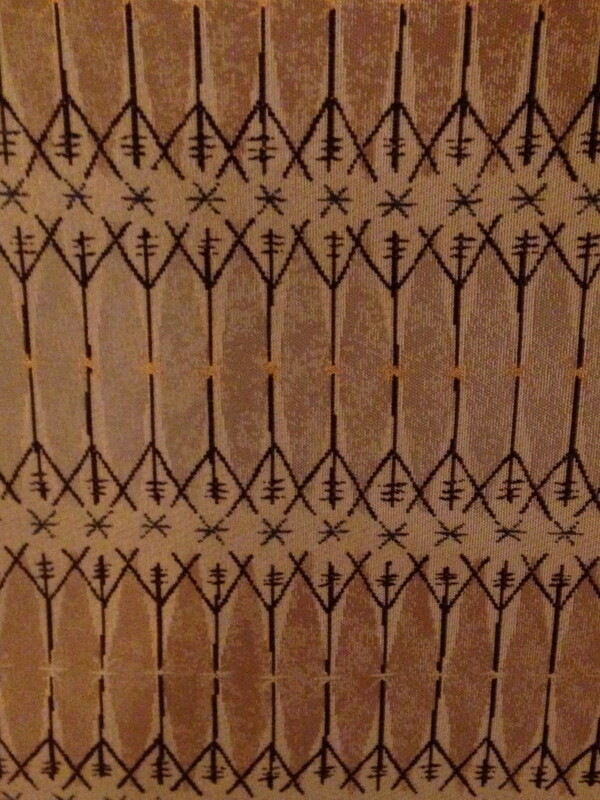 The weaving courses he took and his deep interest in beauty fueled his desire to create kimono and obi. 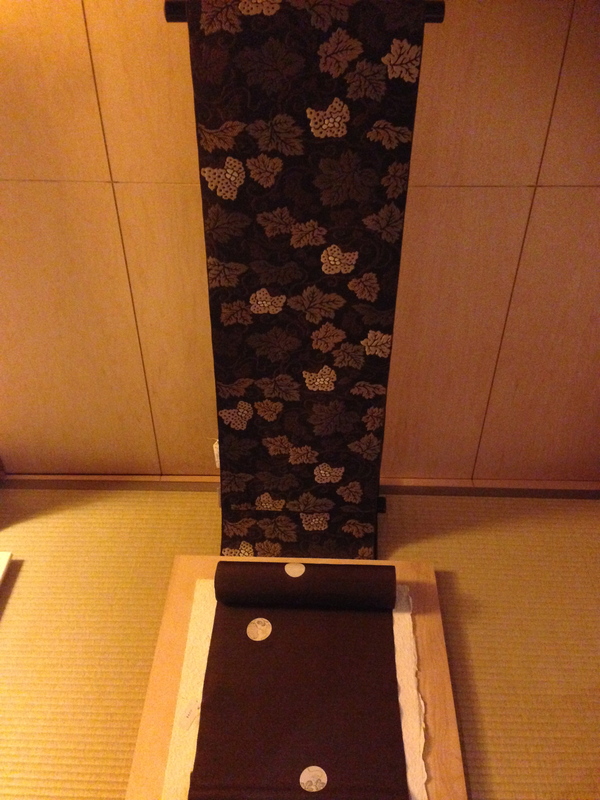 Soon he began to study under a kimono designer. After university, Mr. Asano worked for his father at the family’s textile company. Then in 1980 he established Shokuraku Asano Inc. with his father, Hiroshi. In 1987 the younger Asano received an Industrial Design award at the International Textile Fair. 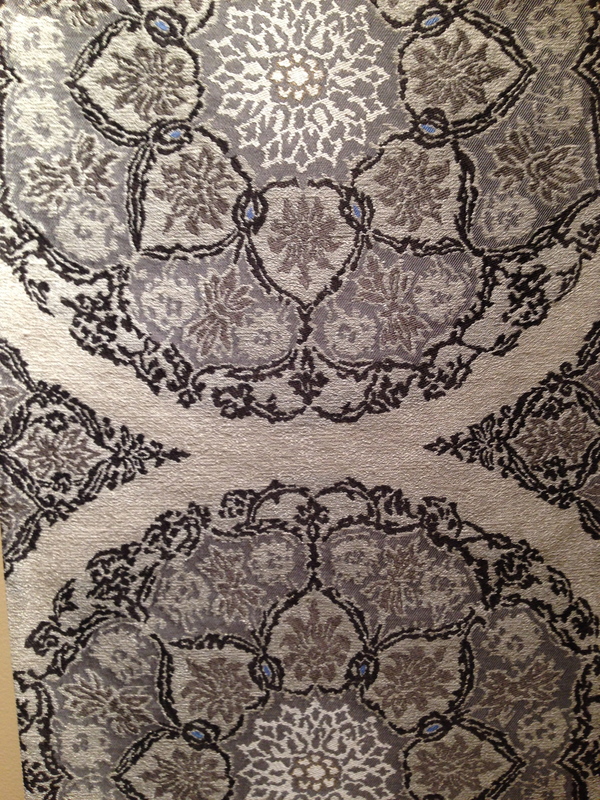 The style of the award-winning textiles continued after the contest and became the signature Shokuraku Asano Inc. look. In 1995 Asano took on the role of president, a position he holds to this day. During the past 24 years Asano has had numerous lectures and exhibits overseas showcasing his work. He was also professor of Clothing Culture at Ikkenobo Junior College. 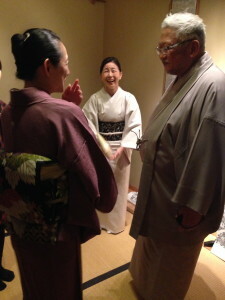 Asano feels the relationship between the kimono and obi is very important. 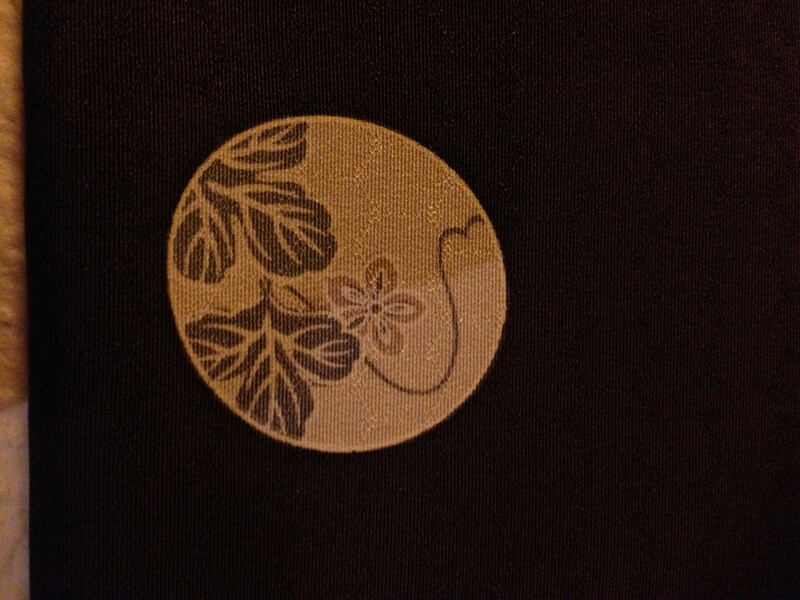 The coordination between the two pieces is what creates the beauty. Shokuraku Asano Inc. follows the design principles of the acronym BASIC, which stands for beautiful, artistic, style, intelligence, creative, and it is applied to all the woven textiles the company makes. 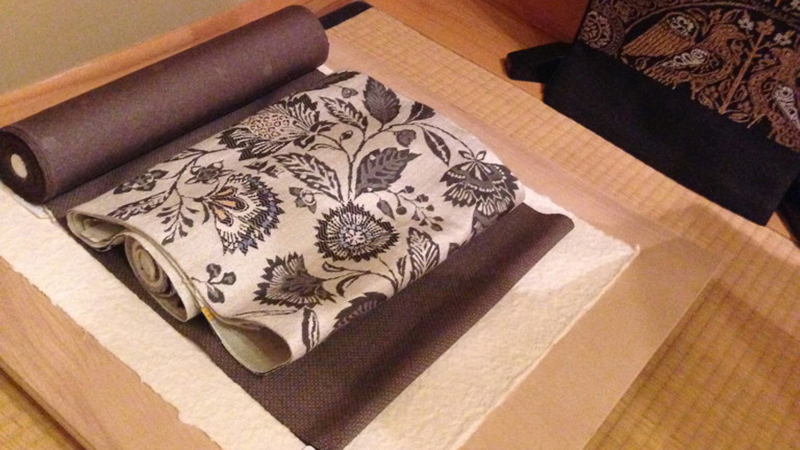 As an artist, Asano approaches a project thinking what he could change without altering the traditional kimono design. For example, his patterns are inspired from all cultures, not just classic Japanese kimono motifs like cherry blossoms or Japanese maple leaves. He pulls inspiration from everything such as old Chinese, Ancient Greek and Native American design. The result is atypical woven patterns of kimonos and obis. 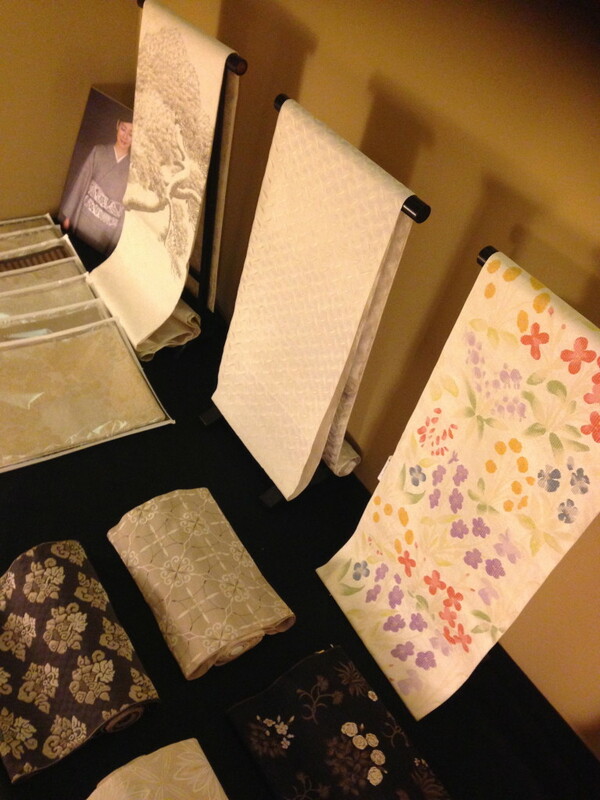 Three times a year Asano and Shokuraku Asano Inc. present a new line of kimono and obi to Japanese buyers. 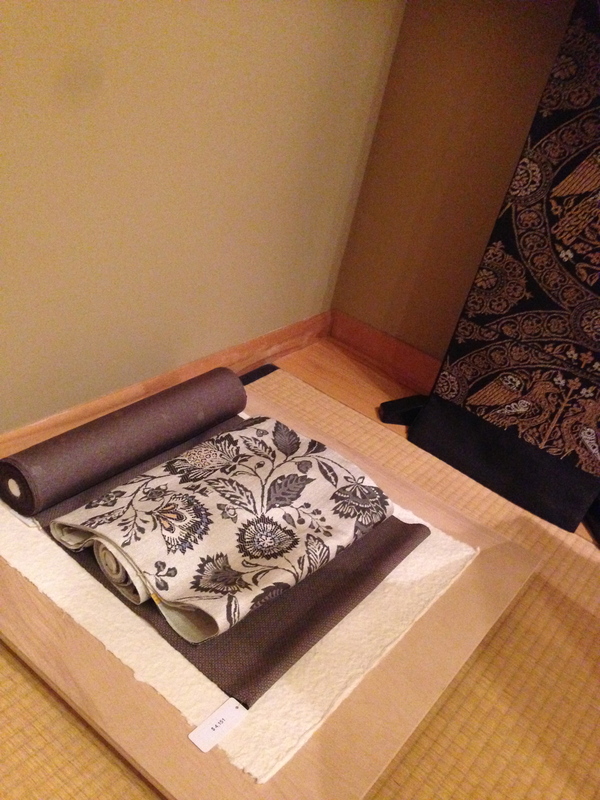 Asano mentioned that the popularity of kimono is not what it used to be 30 years ago, down from 100% to 13%. He is hoping the new generation will bring the popularity back by wearing kimono to show their fashion status at special events such as graduations, parties, weddings, tea ceremonies and more. The concept of Asano’s first American exhibit was to enjoy the beauty of his woven fabric and to value the texture of the materials that were neither over-decorated nor simplified. Based on minimalism while cherishing the essence of Japanese beauty, the fabrics on display were contemporary but also timeless. Asano likened his woven artwork to the kind of traditional Japanese tea ceremony room in which they were displayed: Showing micro-presence all while creating the atmosphere that embraces spiritual richness and depth. Previous Previous post: ANA, JNTO Ask, "Is Japan Cool?" Next Next post: The JC•NYC Japanese-Flavored Holiday Gift Guide!